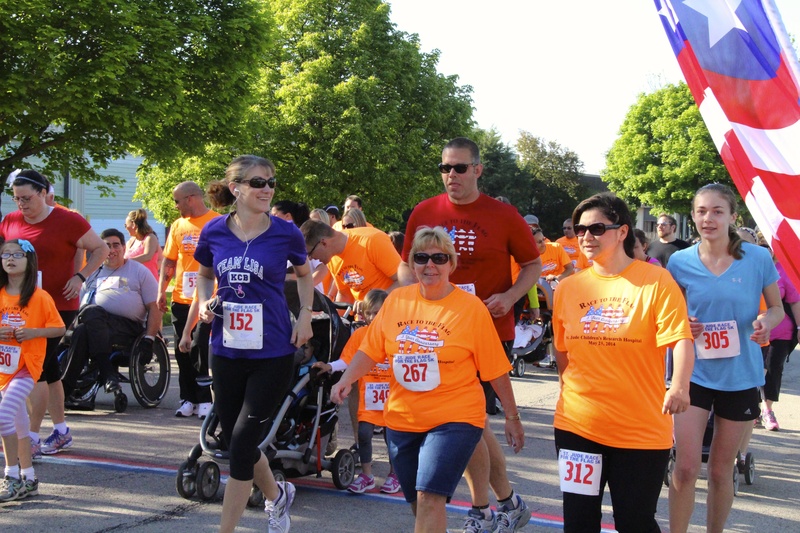 The 10th Annual RACE TO THE FLAG 5K Run/Walk will begin & end at beautiful Ty Warner Park in Westmont, Illinois. The event is a fundraiser for the People’s Resource Center. Supporting organizations include the Westmont Park District, Westmont Lions Club, Westmont High School, Oakwood Homeowner’s Association and the Village of Westmont. Race to the Flag is a USATF and CARA certified event. Race packets will include a technical running shirt, sponsor information, a ticket for a hot breakfast on race day sponsored by Westmont Lions Club and promotional items. Thank you for your support! To promote your company through positive promotions and advertising. Enhance your relationship by putting a face to the organization and bringing your company to the public. 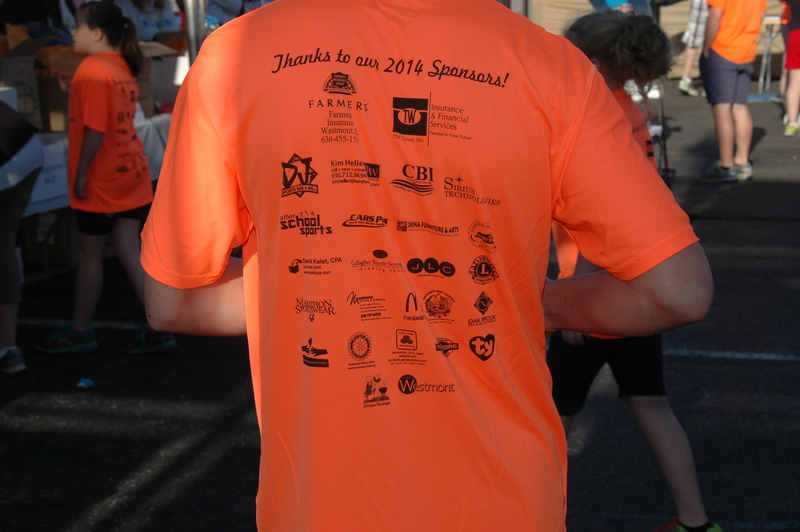 Supporting an event shows your company’s commitment in giving back to various communities. Boost both your short-term and long-term sales by showcasing your company’s services. By developing a closer relationship with customers, both existing and potential ones, differentiates your company from competitors. For more information, please contact us at racetotheflag@gmail.com.